You must be a member of the Nice After Work Group to attend this activity. Would you like to join this group? 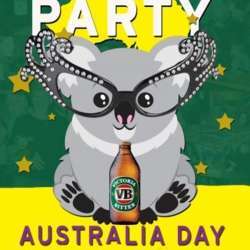 This is a late minute decision, would you like to join a group of OZZIES for drinks at 7 pm, in a fab, fun location, to celebrate Australia Day? There will be fireworks about 9pm.